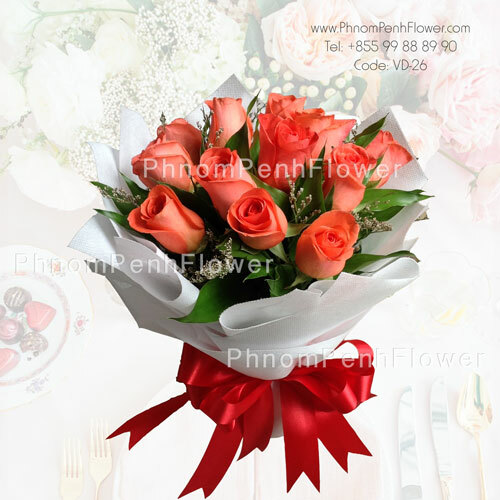 I could look forever and never find another person who makes me feel the way you do. 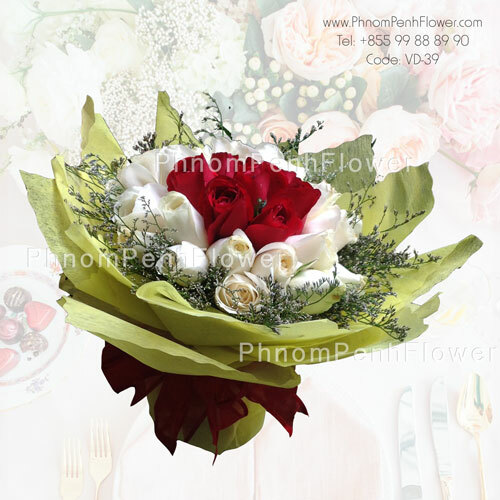 Be mine forever, because I will always love you. 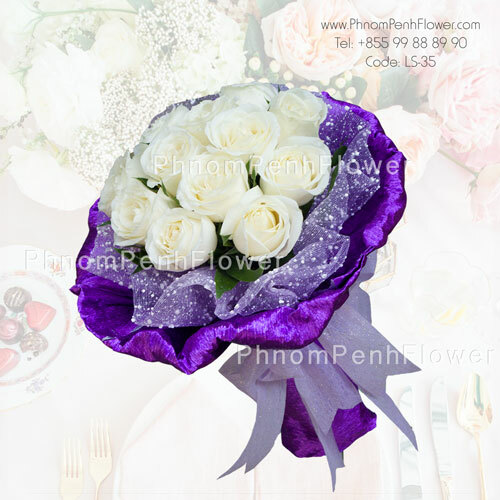 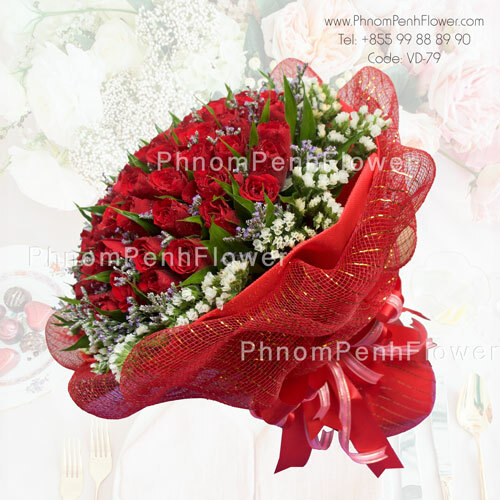 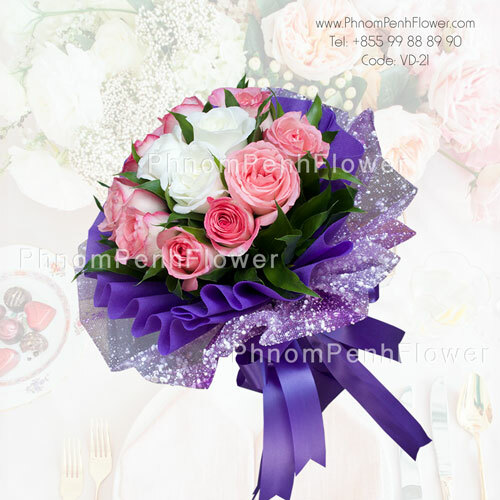 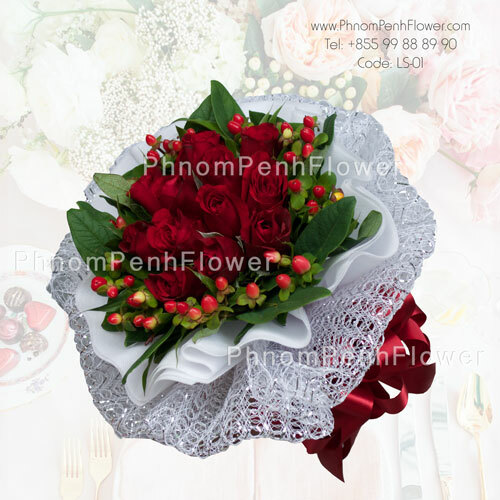 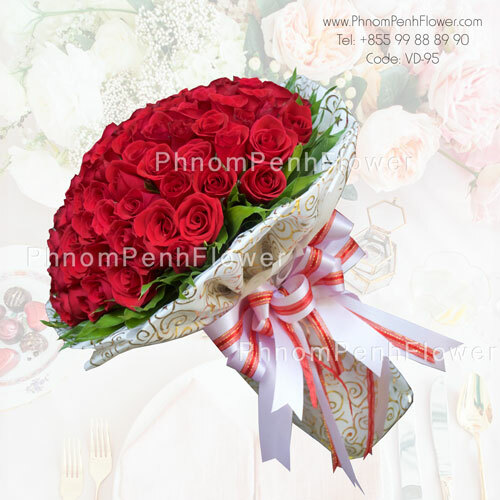 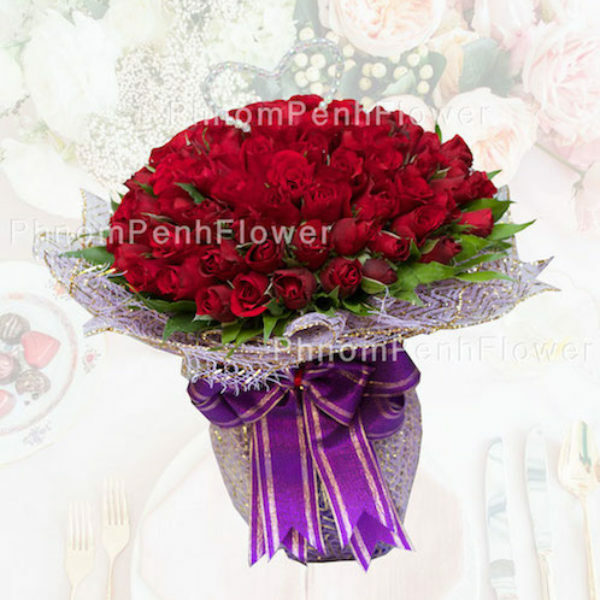 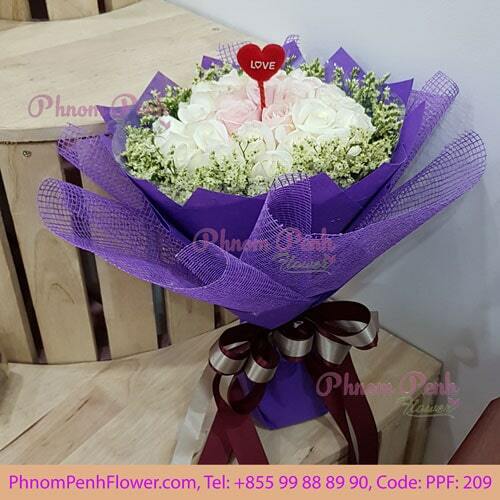 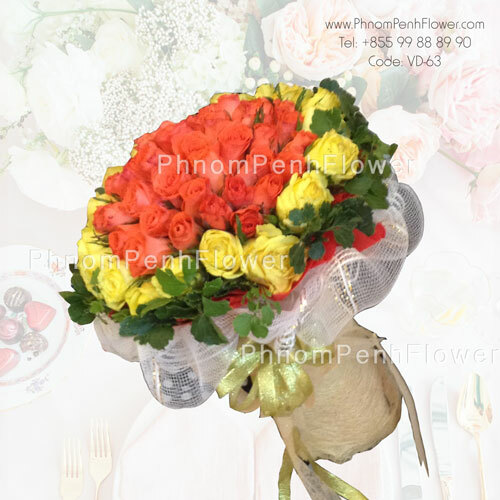 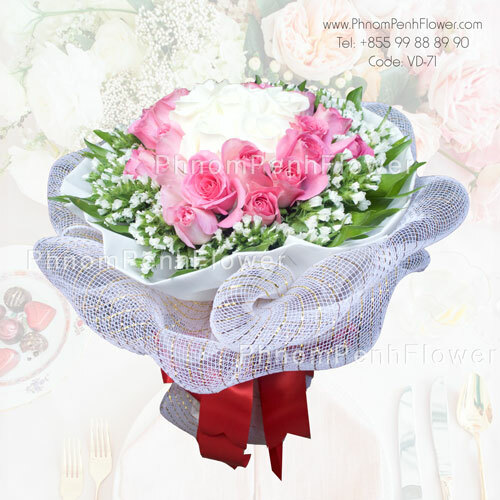 the bouquet contain 108 Red roses Will you marry me?